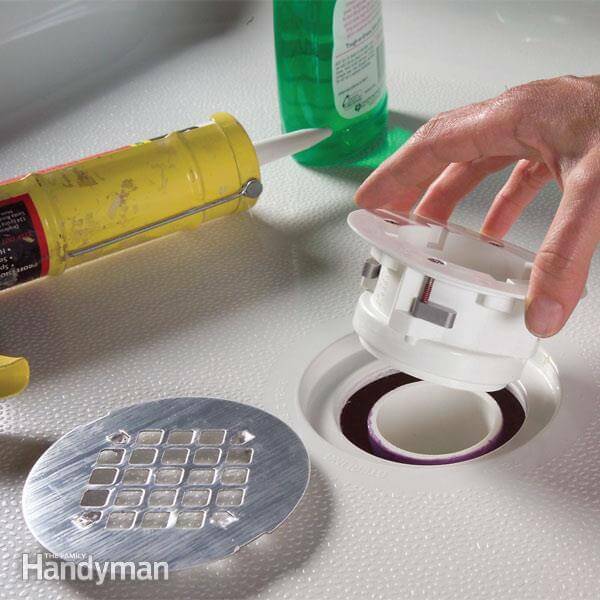 Is it time to replace your old drain pipes? Household drains in your showers, sinks, and other locations can develop all kinds of problems, much like plumbing pipes and sewer main lines. From rust and corrosion to water leaks, some drain problems can be repaired, but in other cases, drain pipe replacement may actually be a better option. 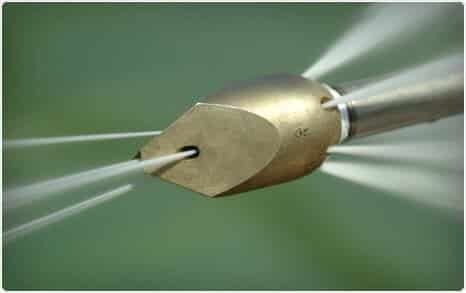 This is especially true for older drains, which are often made from metal that’s susceptible to long-term corrosion and resulting weakness and water leaks. To find out more about your options for household drain pipe replacement in New Jersey, call us any time at A1 Sewer & Drain 201-645-0888. So when should you replace your drain pipes? Although most people occasionally need drain cleaning to clear out hair, kitchen grease, paper products, and other materials that can obstruct water flow through pipes, it won’t do much for a water leak. Water leaking in your drains wastes water, as well as damaging surrounding areas and sometimes lowering the water pressure. 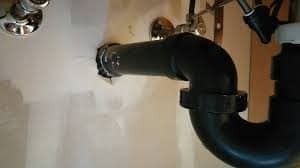 Although PVC and other modern drain pipe materials can crack, leak, and otherwise become damaged, problems are most commonly found in older metal drain pipes. Corrosion. 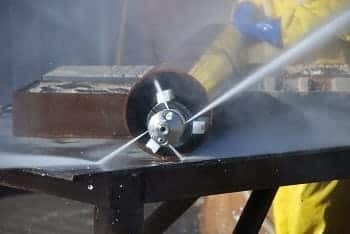 Metal can rust and wear away when it’s been in contact with running water for decades straight. 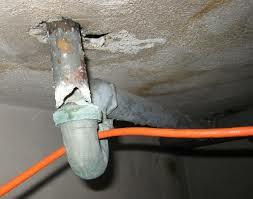 This eats cracks and holes into the pipes, causing water leakage. 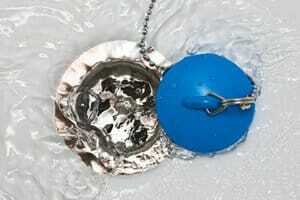 The buildup of rust can also cause water discoloration. Calcification. Especially in areas with “hard water,” minerals contained in tap water can slowly deposit themselves along the insides of your drain pipes over years or decades. These accumulations of calcium and other minerals cause the drain pipe to become progressively narrower, eventually blocking water flow enough to cause backup into your home’s plumbing. For metal drain pipes, drain pipe replacement is widely recognized as the best long-term solution for cracks, leaks, calcification, and other ongoing issues. 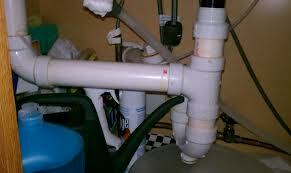 Newer drain pipes tend to be made from other materials like PVC, which is known for its high resistance to corrosion. Drain pipe replacement can save you a major headache, helping you avoid major leaks, sewer backflow, and other potential problems. If you’re looking for drain pipe replacement service in New Jersey, you’ve come to the right place. At A1 Sewer and Drain, we’re always available to help you with all of your sewer service and drain needs, including drain pipe replacement. To find out more call us today at 201-645-0888. 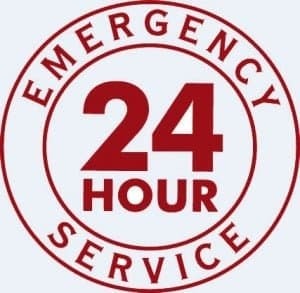 With 24-hour availability, same-day service, and response times under an hour, we can get your drain pipe problems taken care of today. For more information, call us any time for drain replacement, emergency drain repairs, and more, at 201-645-0888.